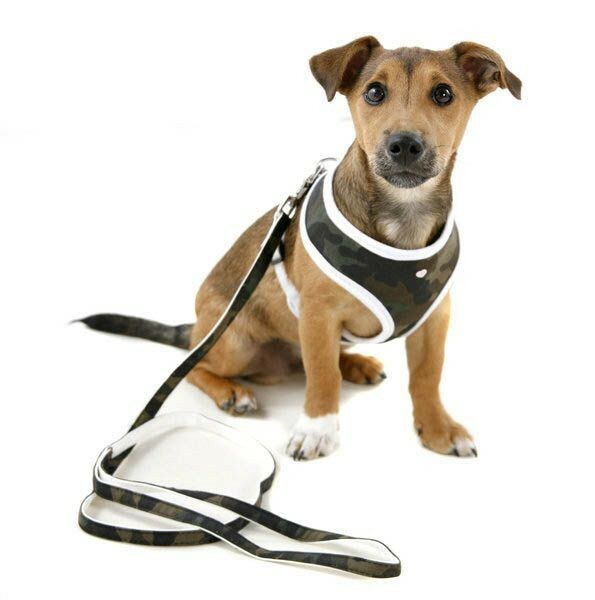 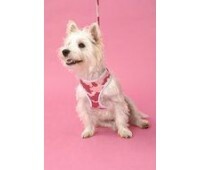 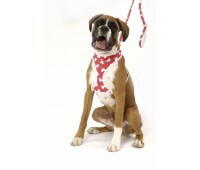 These fabulous camouflage canvas soft harnesses are perfect for those pooches about town! 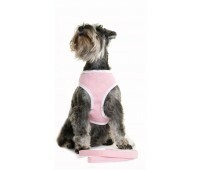 They support the neck and shoulders and come in a soft cotton canvas. 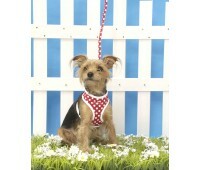 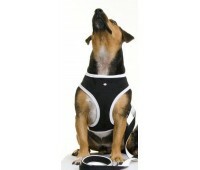 The matching lead comes with the harness for a stunning set!